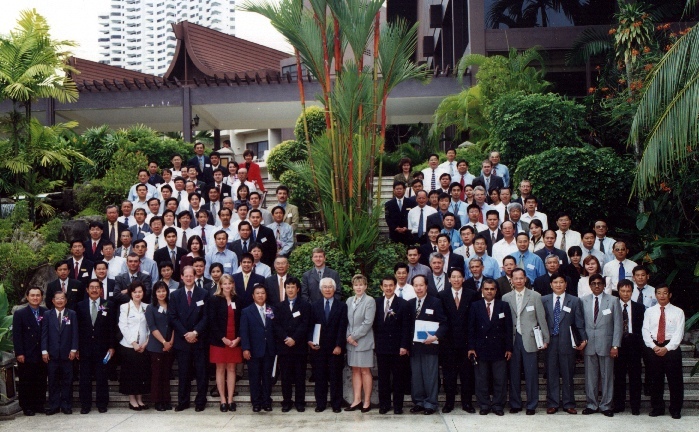 In 1992 EPS organizations from Asia (AMEPS), Europe (EUMEPS) and North America (EPS-IA) formed the International EPS Alliance (INEPSA) to enhance global EPS recycling and environmental stewardship. Thirty-one countries around the world have signed the landmark International Recycling Agreement, pleding their commitment to global EPS recycling. The mission of INEPSA is to unite the world's EPS industry through increased co-operation and outreach. It also provides a focus for the discussion and the dissemination of information about EPS environmental and solid waste programmes to packaging professionals, product manufacturers, government officials, association members and consumers. To enhance existing EPS recycling programmes and initiate new ones to foster environmental stewardship. Establishment of a world-wide network to exchange information on EPS recycling.